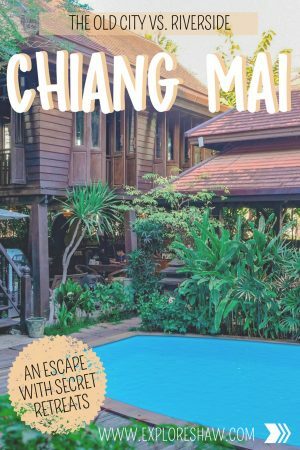 During our time in Chiang Mai we got to experience the best of both worlds – we spent two nights staying at a boutique hotel in the Riverside area, and then spent our last night staying in a guesthouse the heart of the Old City. So which is better we hear you ask? 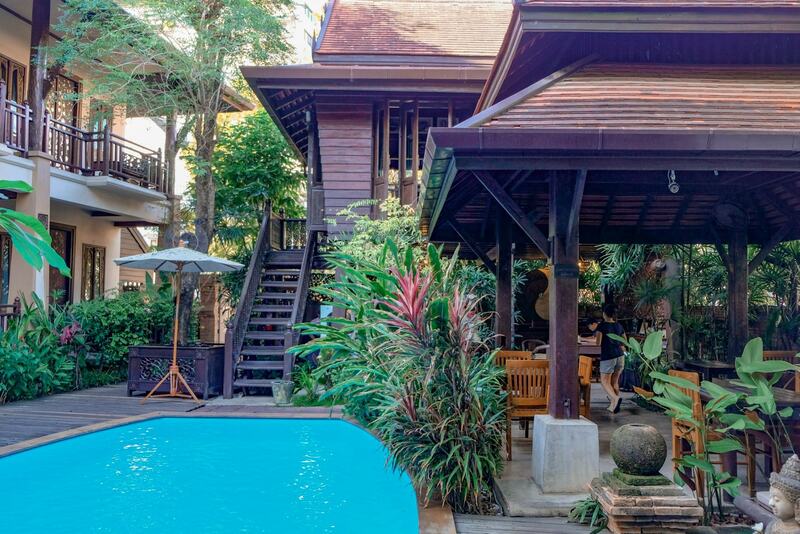 Where should you stay on your visit to Chiang Mai? 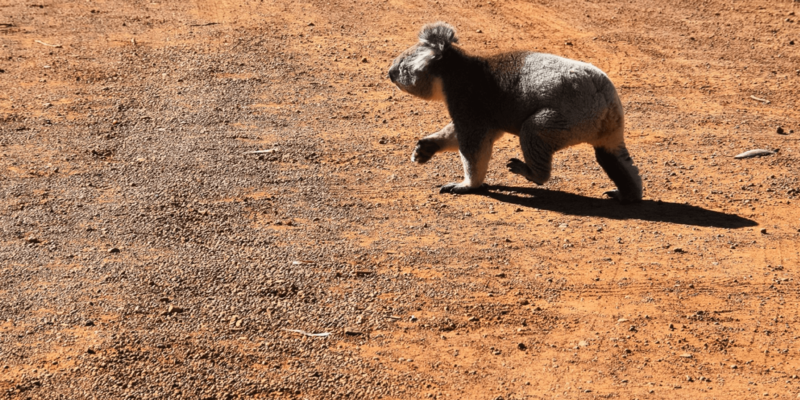 Here are all the details and a complete guide to figuring out where to stay for your visit. Right outside the walls of the Old City is Riverside. With all the charms of the Old City, mixed with a more modern feel of international restaurants and hotels, and all the night shopping you could ask for, the Riverside really does have everything. Riverside is where we found more of a lively vibe, with delicious street food mixed in with well-known restaurants and live music. The streets are less crowded, there are less cars and bikes zooming around, and everything’s just a little more chilled along the river. There was also markets galore, with the Anusaran Night Market and the Night Bazaar offering late night shopping every day of the week. 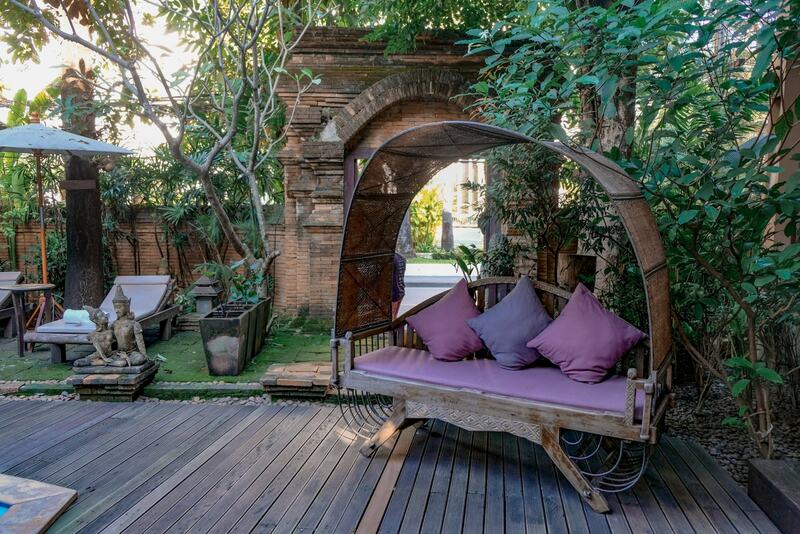 Our first home in Chiang Mai was Amata Lanna, a boutique hotel in the Riverside area. We fell in love with Amata Lanna the minute we walked through the doors. The boutique hotel is like a secluded little paradise in the middle of a busy city, with a tranquil atmosphere and a romantic vibe. With only 12 rooms in this cosy little hotel, everything always feels private and secluded, and almost like you have the place all to yourself. 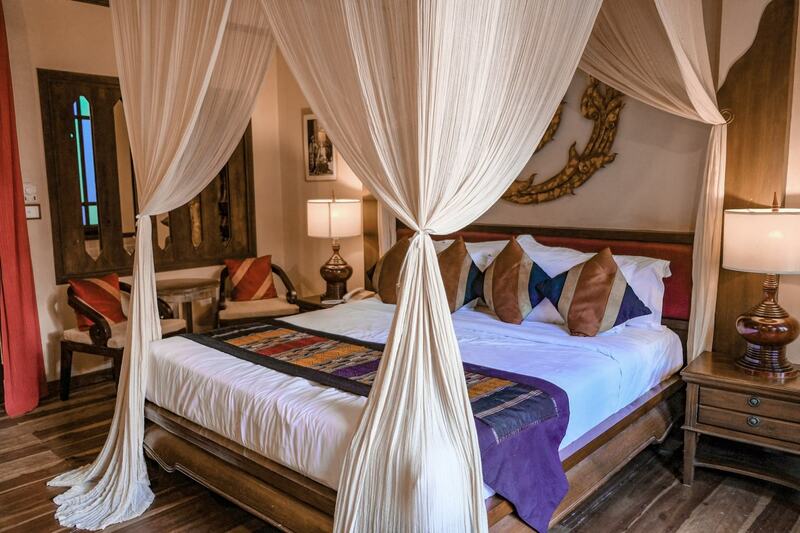 Located in the Riverside area, Amata Lanna is right in the middle of a sea of hotels and resorts, night markets and lively restaurants, while still maintaining a retreat-style sanctuary vibe within the hotel walls. It’s within walking distance of lots of different restaurants and bars, and all the late night market shopping you could ever ask for. 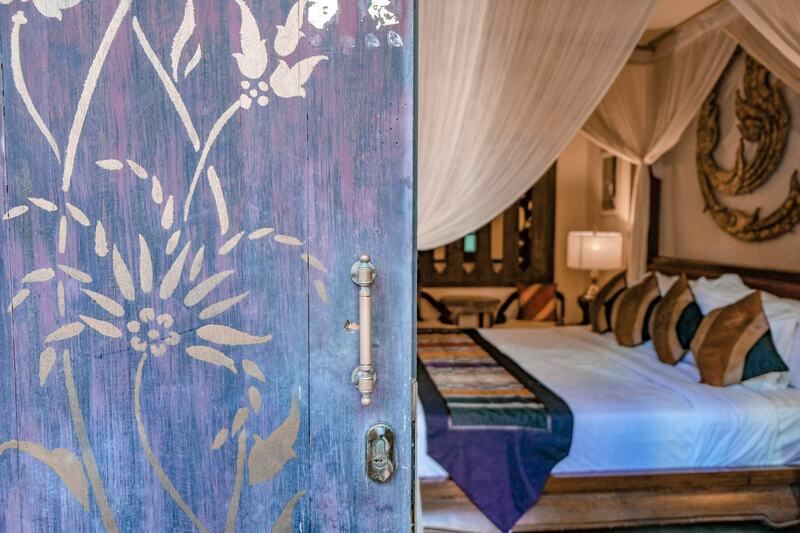 We loved everything about our stay at Amata Lanna. From the minute we arrived we had a beautiful greeting from the staff and they showed us straight to our room, which was in the perfect location right next to the pool. 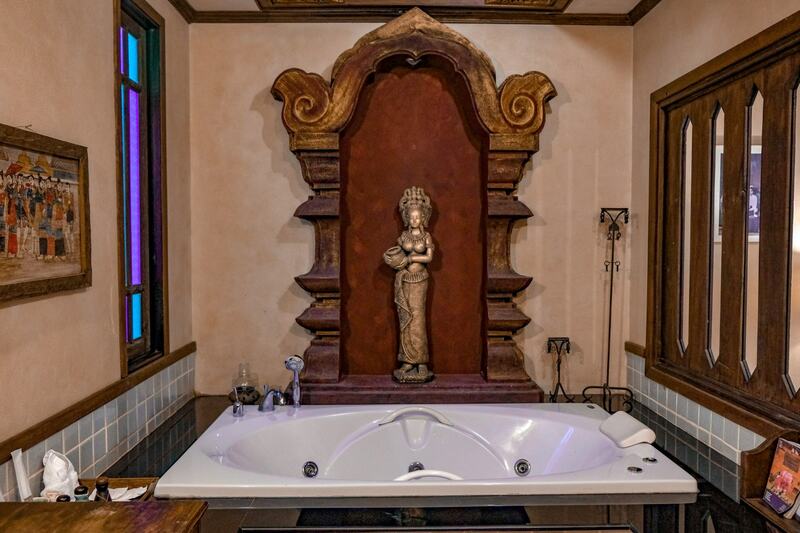 The rooms at Amata Lanna are so beautiful, decorated in a Northern Thai style, and featuring a huge comfortable bed and luxury spa bath to relax in. While we were in Chiang Mai I came down with a pretty bad cold, so we definitely made the most of our room! I may or may not have spent almost two days wrapped in my bathrobe and and enjoying the comfort of our bed! The Riverside location was great, within walking distance of the Night Bazaar and many restaurants and shopping areas. Amata Lanna offers free bicycles to their guests so you can explore even more of the city and the nearby attractions. Apart from the fact that the pool is a little bit cold, there was literally nothing about Amata Lanna that we didn’t love! The staff were all over every single thing we may have needed and we couldn’t have asked for a better stay. 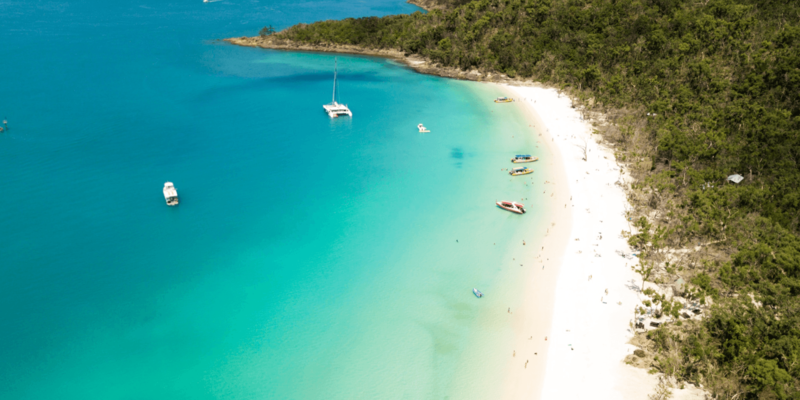 Prices start from $187AUD per night for a Double Deluxe Room and includes breakfast. 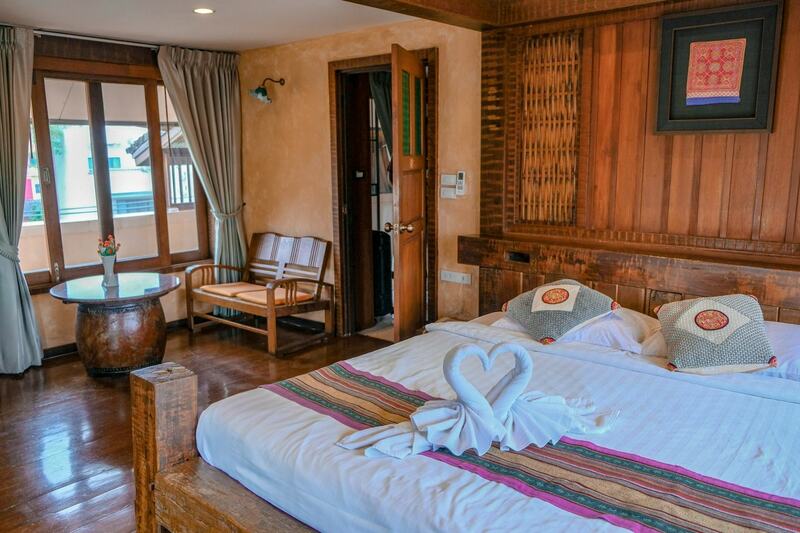 Check out the prices at Amata Lanna for your stay. 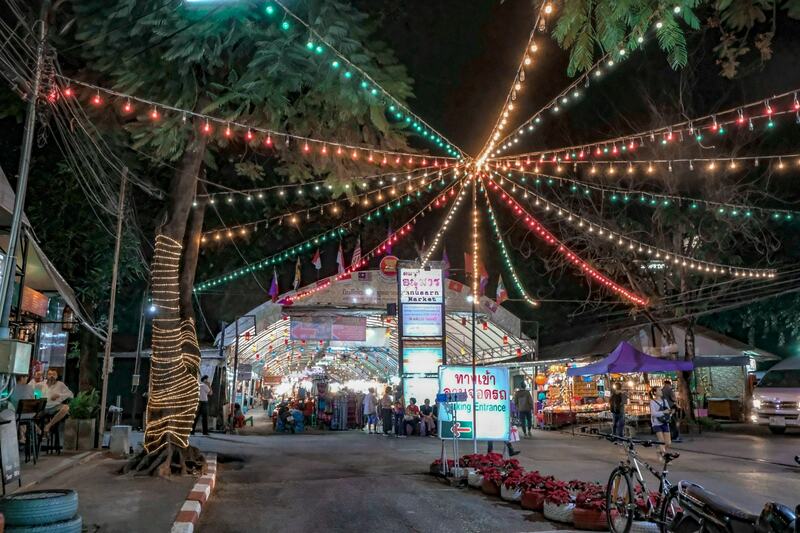 Within the walls of the Old City is where you will find the heart of Chiang Mai. 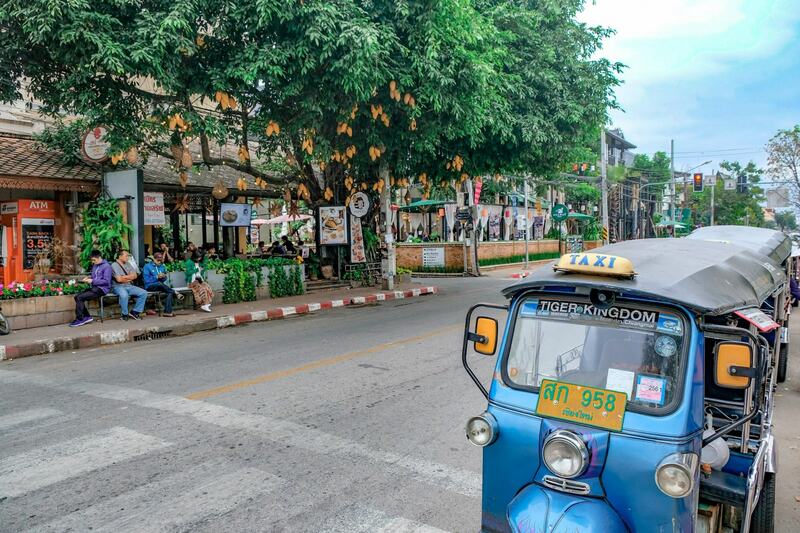 It’s truly a place where locals and tourist weave together seamlessly, where tourist hotels sit alongside primary schools and your taxi driver probably has his kids in the front seat with him. We were surprised to find though, that inside the Old City was a little bit more local than we were expecting. 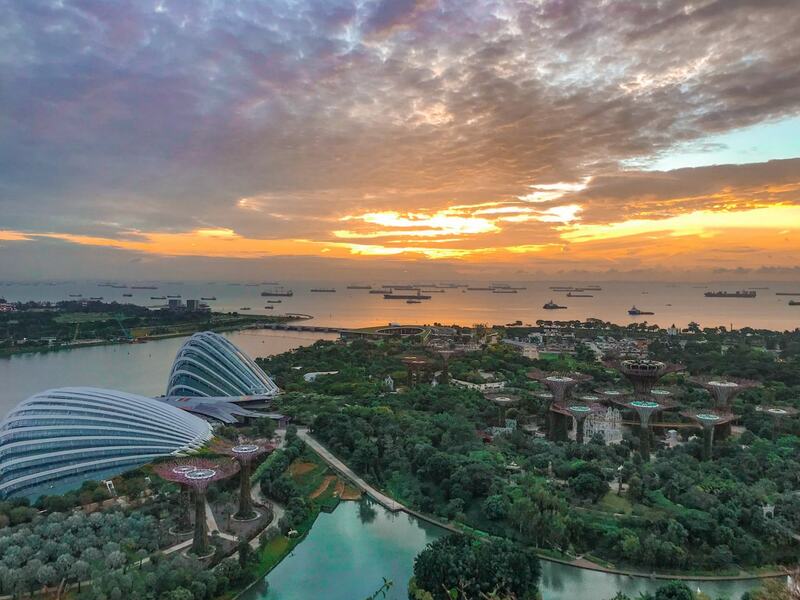 Attractions and landmarks are spread out around the city, and we found it’s mainly an area for boutique shops, local restaurants and trendy bars. 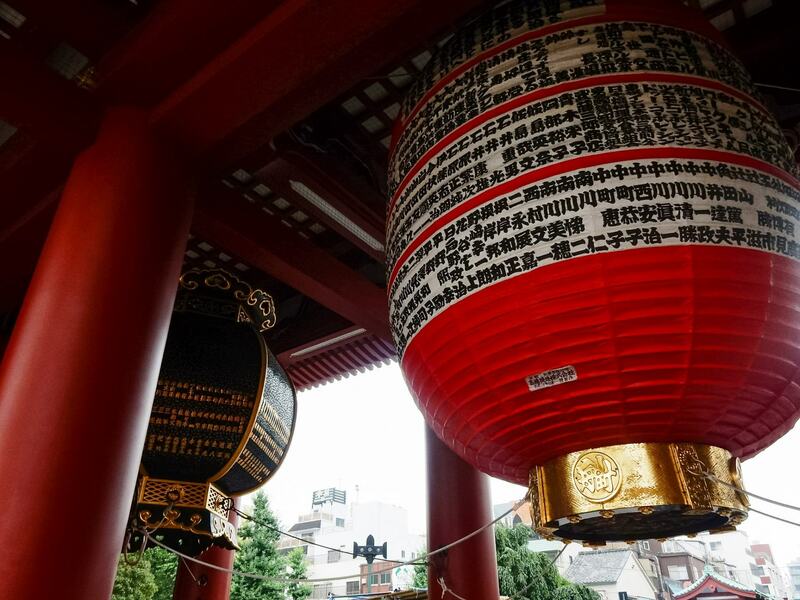 It’s a great place to find art galleries, unique handicrafts and all sorts of antiques. 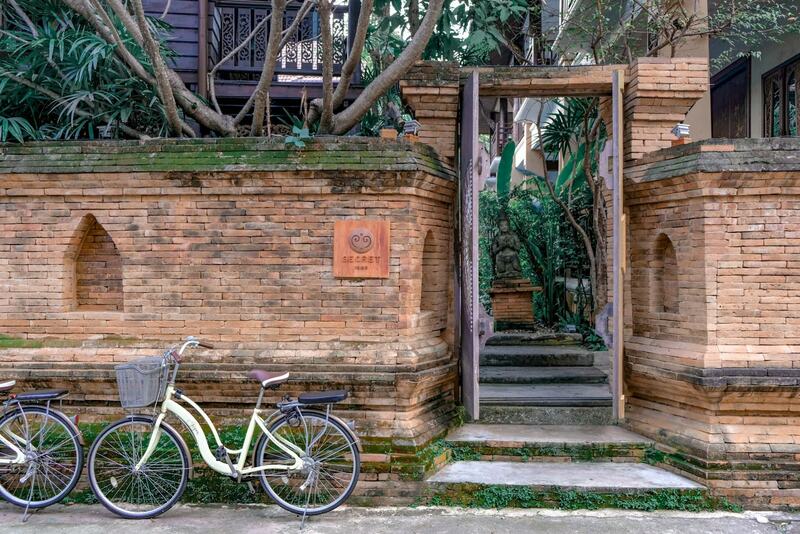 The second place we stayed was Amata Lanna Juangmuang Guest House in the heart of the Old City. Juangmuang offers more of a traditional and family feel in contrast to Amata Lanna. 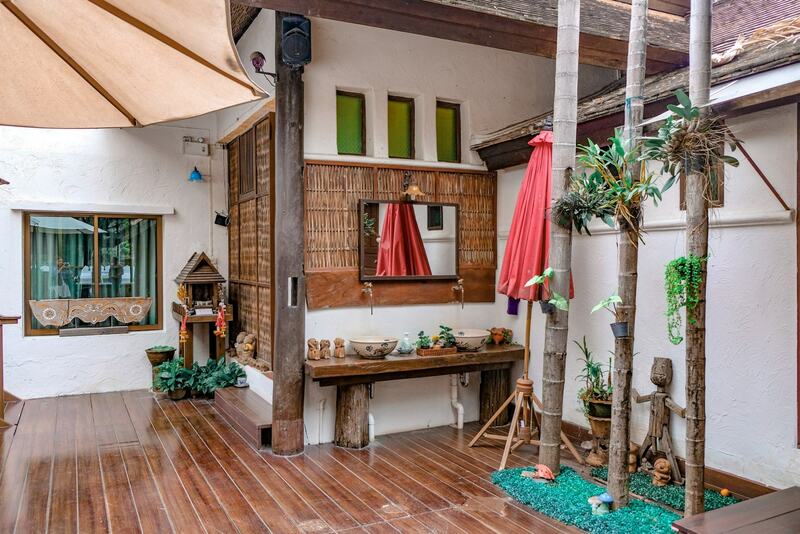 Located right in the middle of the old city, this Thai style guesthouse is within walking distance of almost everything you could need. There’s restaurants, cafes and shops just down the road, and we could even see the top of Wat Chedi Luang from our window! We were lucky enough to be checked in to the Suite with Balcony at the top of the guesthouse, which was absolutely huge and offered a balcony with views over the city. 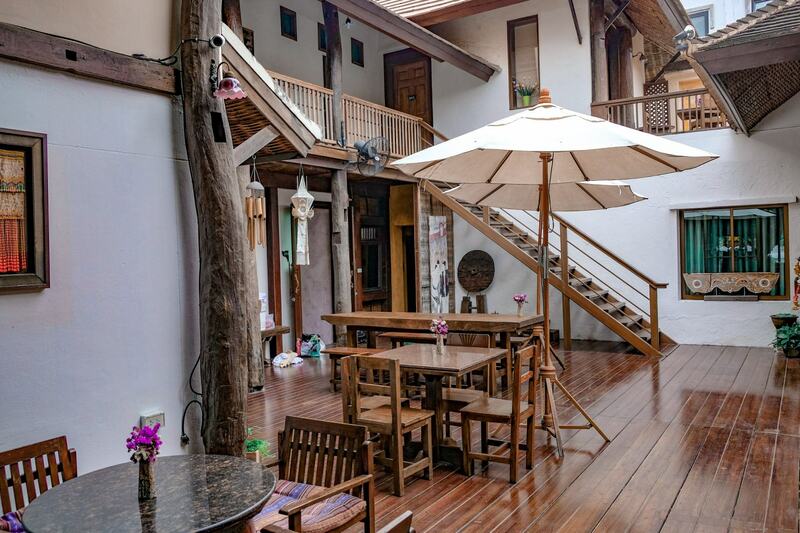 Juangmuang had an unbeatable location in the city, everything you could want is right at your front doorstep and it’s super easy to get around. It’s also located just 15 minutes from Chaing Mai International Airport. 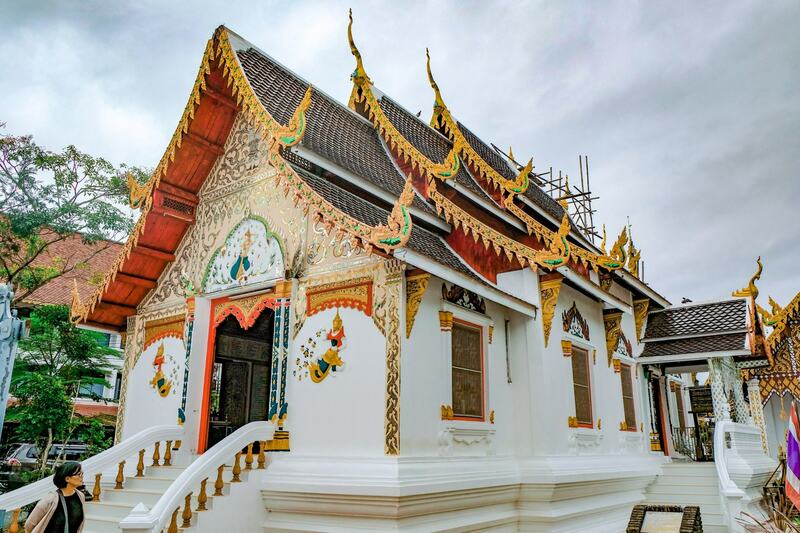 Booking.com also boasts that there are over 300 Buddhist temples located close by, including the important Wat Chedi Luang. The staff at Juangmuang were beautiful, very helpful and able to help you with booking day tours and any travel arrangements you might not have sorted out yet. They also offered a very speedy and remarkably cheap laundry service, which we were very grateful for after three weeks of travelling across Asia. The only downside of Juangmuang is that there was absolutely no wifi in our room, which was a little problematic for us. During our stay we were told that there was issues with their internet provider, and since we were only staying for 24 hours that could definitely be the case. However in looking up the property afterwards it only states wifi in the public areas, so it may have just been a miscommunication during our stay. 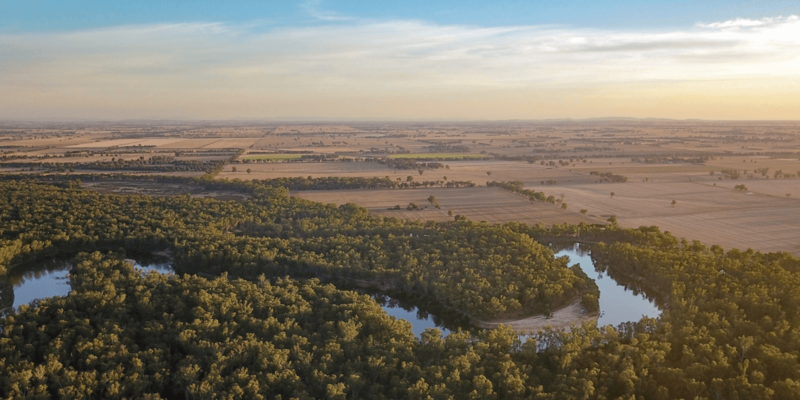 Prices start from $99AUD per night for a Double Deluxe Room and includes breakfast. Check out the best prices for your stay at Juangmuang. Definitely not an easy question is it? Both locations have lots of different positives that could offer you a great stay. But for us, Amata Lanna had it all and we would stay there again in a heartbeat. 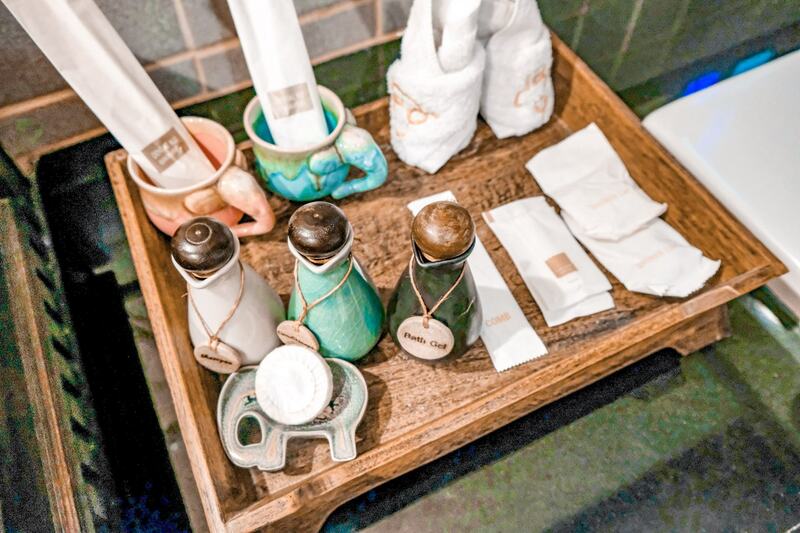 With it’s beautiful tranquil garden, overly accommodating staff, luxurious rooms and ultra comfortable beds and bathrobes, we just loved everything about our stay at Amata Lanna. 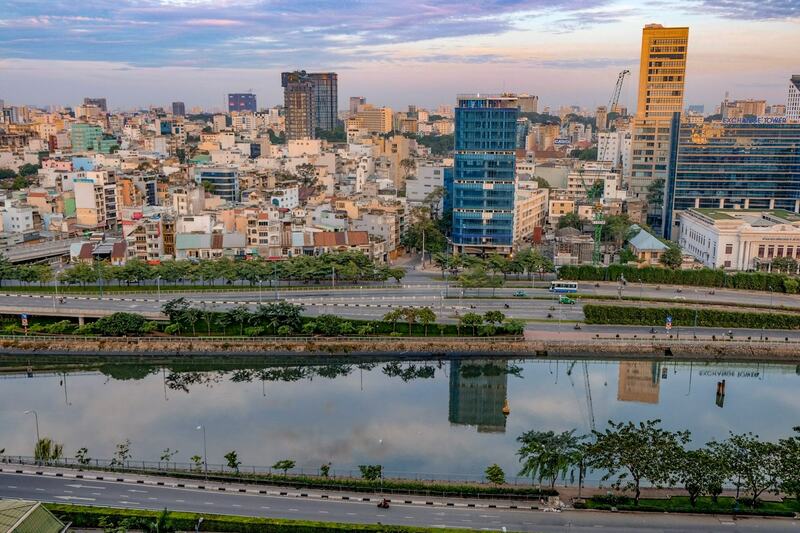 We enjoyed exploring the Old City, but at the end of the day we found the Riverside area, with it’s local restaurants, night shopping and secluded resorts much more appealing and a great place to relax and rejuvenate after a long day of sightseeing and exploring. Thank you to Secret Retreats for hosting our stay at Amata Lanna and Juangmuang during our time in Chiang Mai. All opinions, as always, are our own. 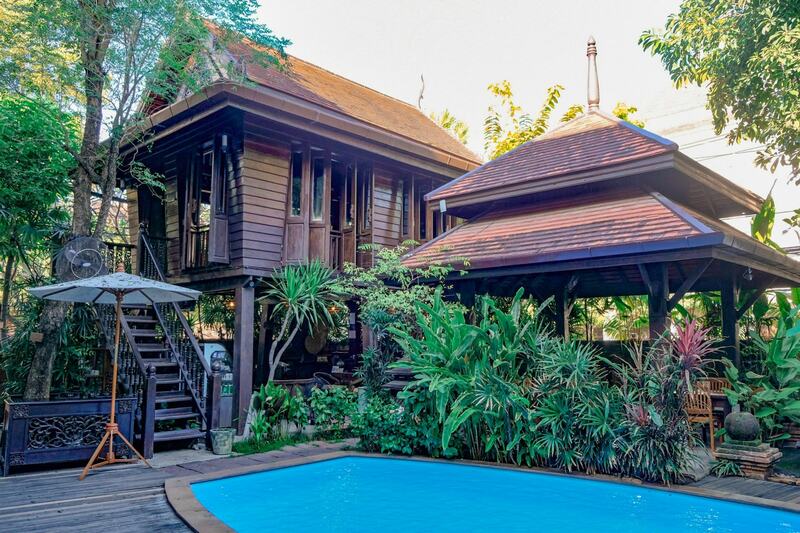 Where’s your favourite place to stay in Chiang Mai – The Old City or Riverside? Chiang Mai is sooo charming! My only regret after going is not staying in more places, because let’s face it..there are so many places that are just that gorgeous..a fine example being Amata Lanna! I’d love to live there for a while some day. Oh, wow! Those hotels were both so beautiful. Can’t believe that I still haven’t been to Chiang Mai even though have lived in Thailand on a few different occasions and been going there since I was 9. Next trip! I just. have.to.do.it! I’ve been thinking of returning to Chiang Mai and it would be great to stay in another part of the city like the riverside area. This was helpful! How were the beds? I’ve read that they were uncomfortable. Also did the street noise bother you? Looks wonderful, thank you for the review and descriptions! We didn’t have any issues with street noise – Juangmuang was on a quiet side street and we couldn’t hear any street noise at Amata Lanna either – and our room was pretty close to the street!